First of all i must apologise for any typos or shouting, as i suffer from parkinson's. Hi @KevinU1950 - thanks for writing in, and we'll be happy to help you. However, based on the nature of your issue and the fact that we'll probably be having to discuss details of your specific setup, I'm thinking privately via email would be the best place to do this. I see you've recently written in to our support email address, so let's continue there, if you don't mind. 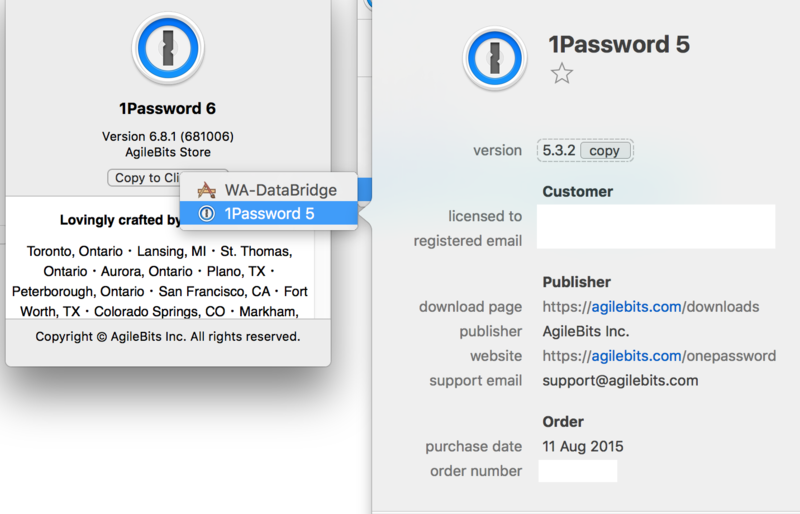 In the meantime, to get a better idea of what 1Password data you already have on your devices, I'd like to ask you to create some diagnostics reports, one from each of your devices. This will link your diagnostics to our current discussion. We'll take a look and let you know what we find out. Thanks! Note: for anyone else reading, please note: this ID is for @KevinU1950 only. If you’re experiencing the same issue and need help, please ask us for your own ID.